Can someone share his background? What kind of officer he is? he has a wing. Is that from SSG? Wing is for airborne division i.e ability to parachute into enemy territory. 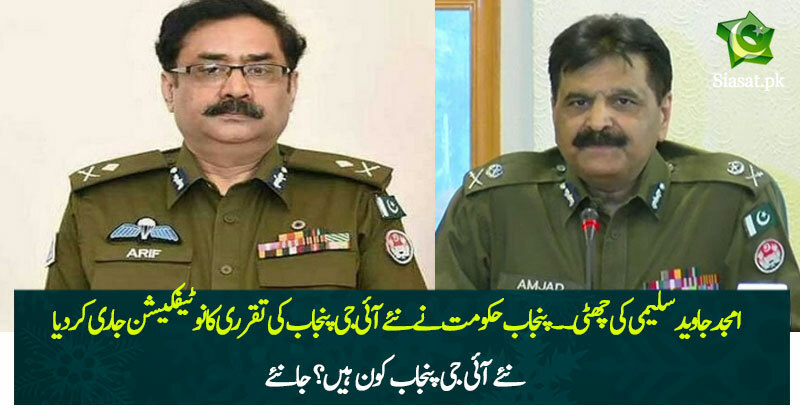 yea kya , aab fauji police ka kam bhi karain ge ? wese punjab main tu karna bhi chayea ... sara black money punjab aur sind main chupa huwa hai.